How do I find dark sky friendly lighting? IDA does not sell outdoor light fixtures, but through our Fixture Seal of Approval program, we maintain a database of lighting fixtures that we have certified as dark sky friendly. You can also look for FSA products at your local retailer. How do I find out if there’s a lighting ordinance in my community? Lighting ordinances are important to ensure communities are making the right choices regarding outdoor lighting. Learn how to find out if your community has one. How do I find out how to get a lighting ordinance enforced? A lighting ordinance isn’t very useful if it’s not enforced. 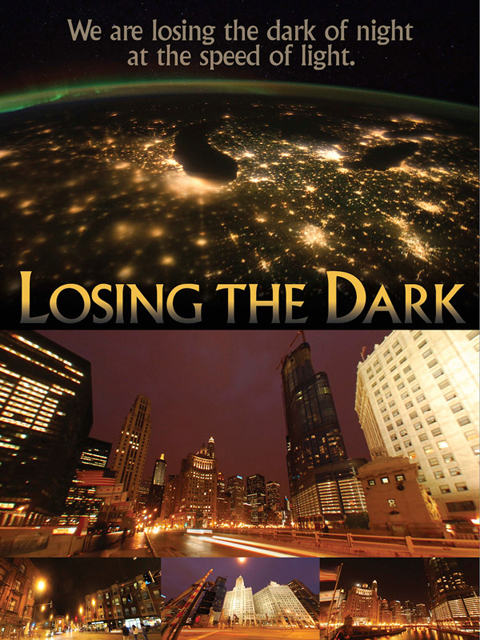 We have provided this resource to help you ensure your lighting ordinance is getting the job done. How do I get a lighting ordinance passed in my community? Getting a lighting ordinance passed can be difficult, which is why we have provided this resource to help you the process. Can someone from IDA speak at an upcoming event? Quite possibly, but because IDA’s travel budget is very limited it may be necessary for you or your organization to pay for our staff’s travel expenses. IDA also has many volunteer chapters located around the globe. If it turns out that bringing in a staff member from IDA headquarters isn’t possible, please consult our chapters list to see if there might be someone closer who might be able to give a talk. I’m having problems with your online database. Can someone help me? Absolutely. Contact our Membership Director Susan Ciarniello at (520) 293-3198 or susan@52.10.225.191. Where can I find resources for talks and presentations? We try to make it easier for you to spread the word about night skies in your community. Check out our public outreach materials. Do have any resources for educators? Yes. Visit our Materials for Educators page. How do I find places where there are dark skies? Check out our map of IDA International Dark Sky Places. You can also use the interactive NASA Blue Marble map to find areas with no or minimal light pollution. We couldn’t fight for night skies without our members. Learn about the value of an IDA membership. Where does IDA get its funding? More than half of our funding comes from our generous members and supporters. For details about our financials, visit our Funding page. Why should I contribute to IDA? By contributing to IDA, you are making a difference. Your contributions help the environment and human health and preserve the night skies for future generations. Learn more.